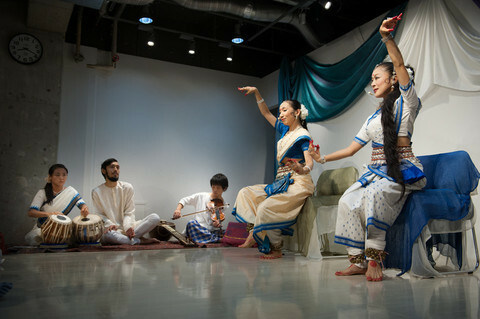 The Indian music and dance group, "Muyuju" , expresses the vast world of classical India through their music, dance and narration. 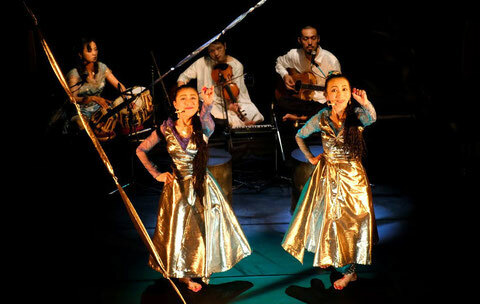 The Odissi dancers themselves, recite the Indian Classical dance pieces, in Japanese. Muyuju has performed “Heart Sutra” and “Life and Silence of Rabindranath Tagore”, in various places in Japan, and also San Francisco USA, Taiwan. Muyuju means Ashoka trees, the flowers of which are believed to remove people’s sorrow.